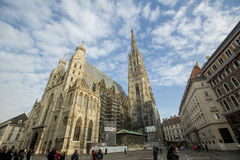 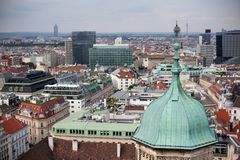 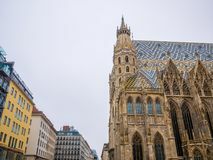 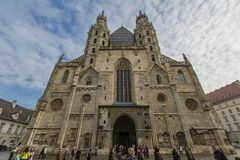 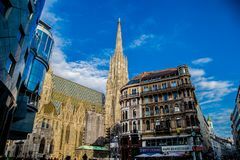 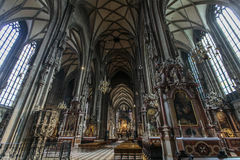 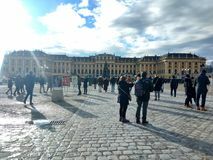 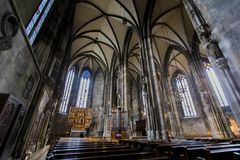 St. Stephen s Cathedral in Vienna. 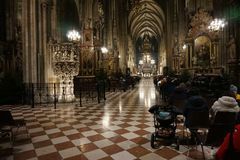 Interior of St. Stephen's Cathedral in Vienna at night. 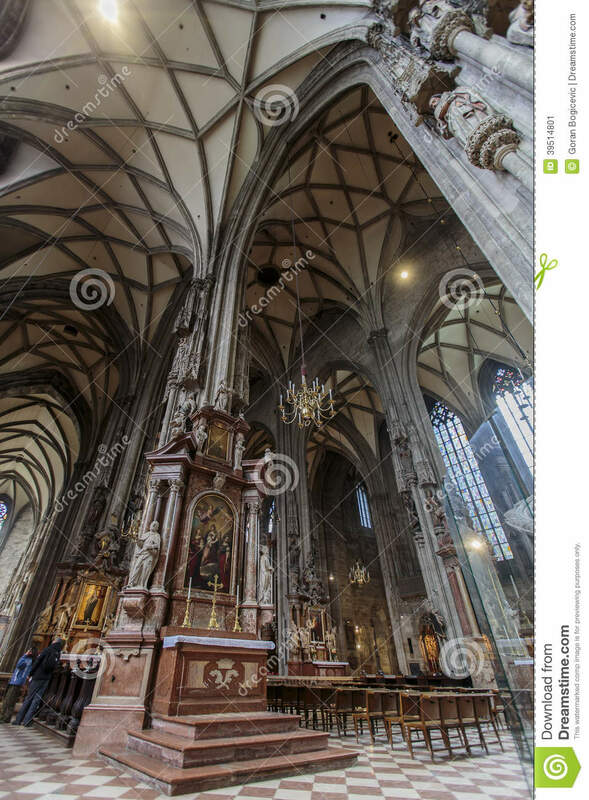 This Roman Catholic church was opened at year 1160.